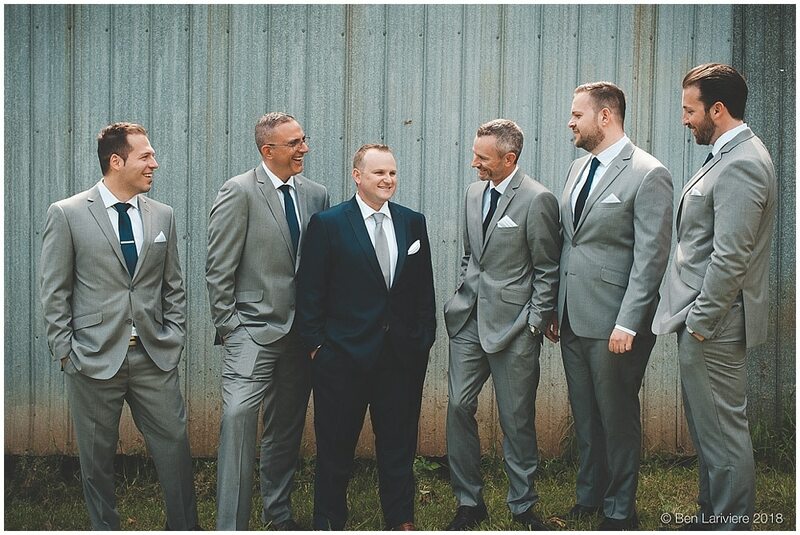 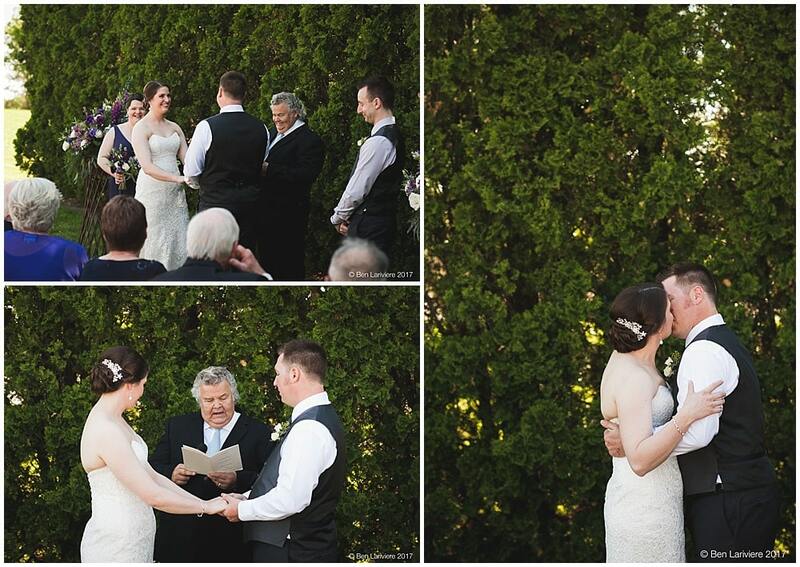 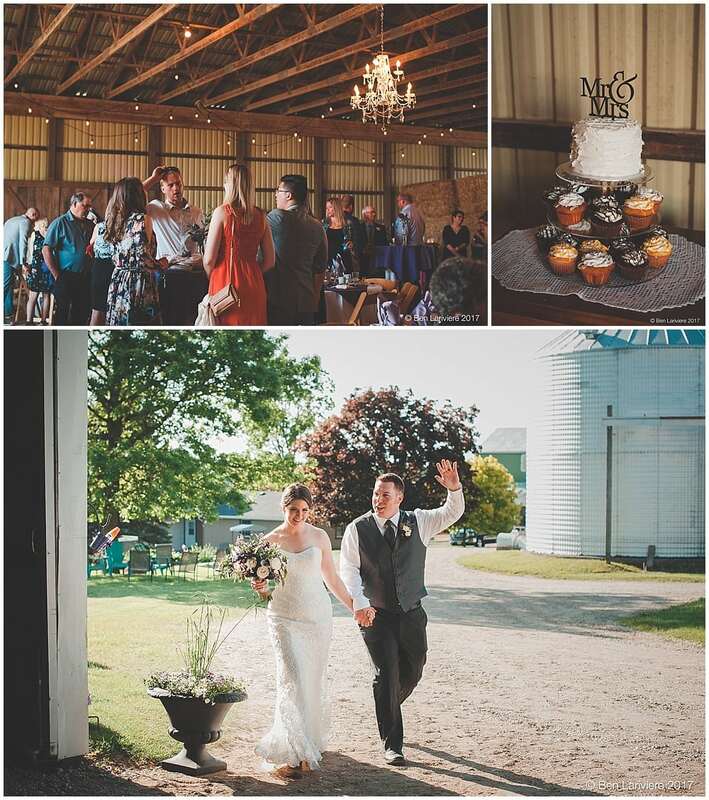 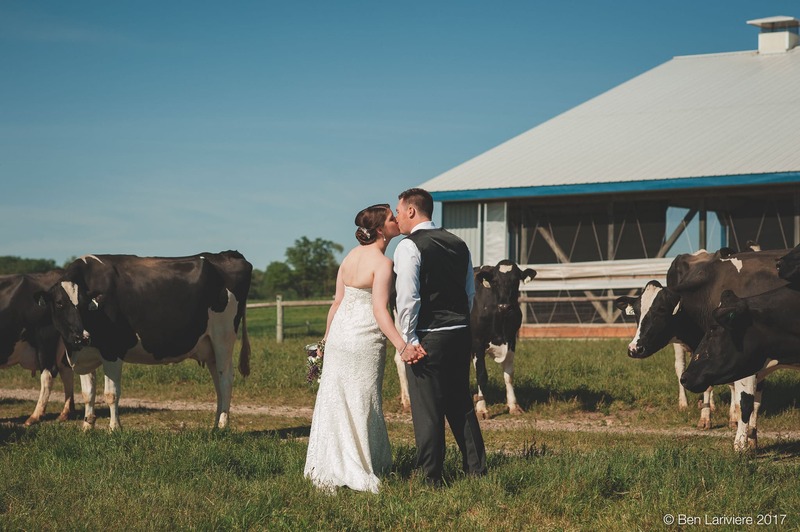 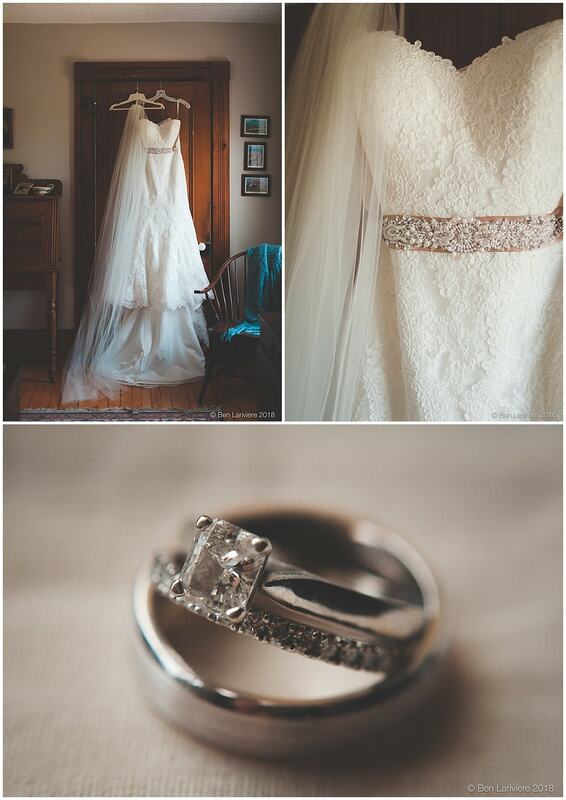 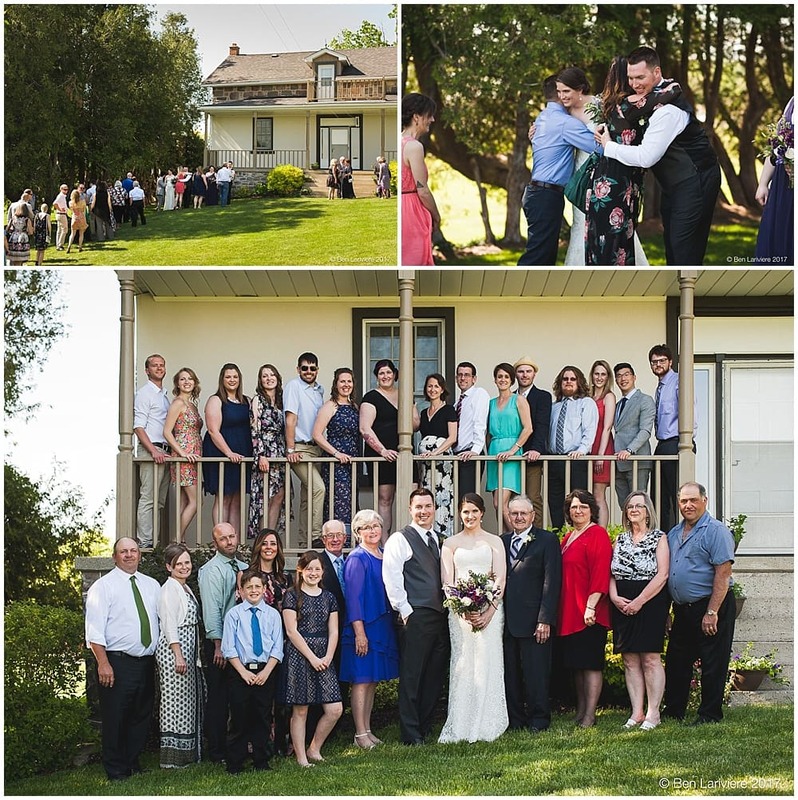 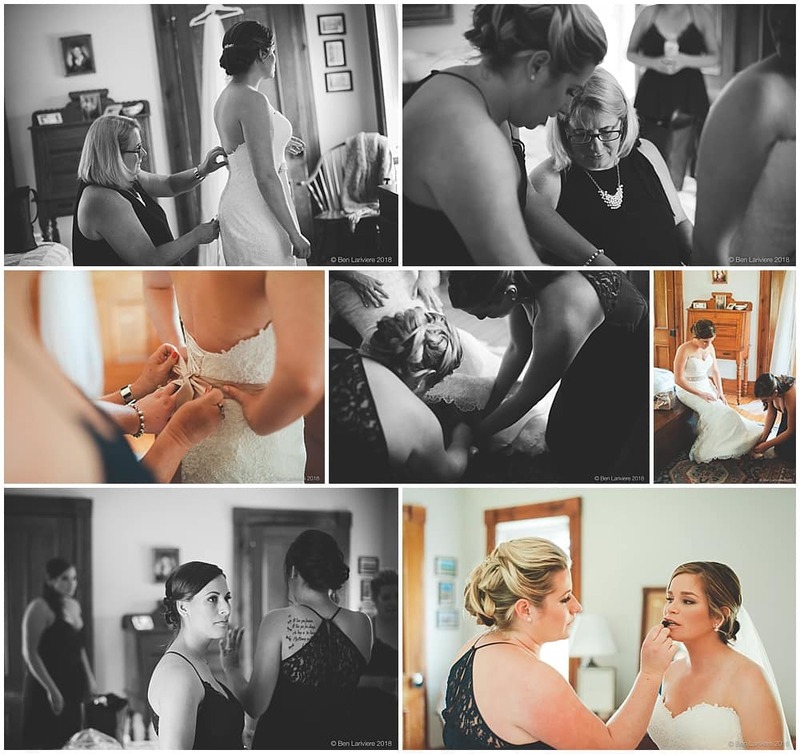 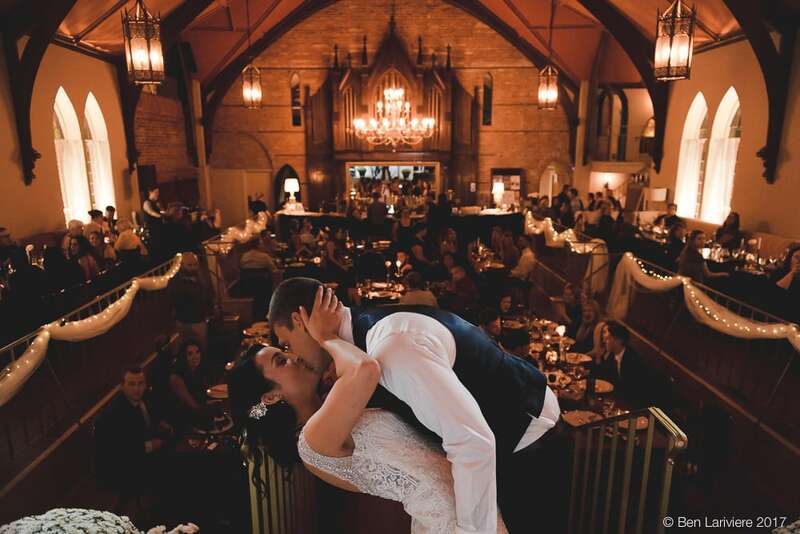 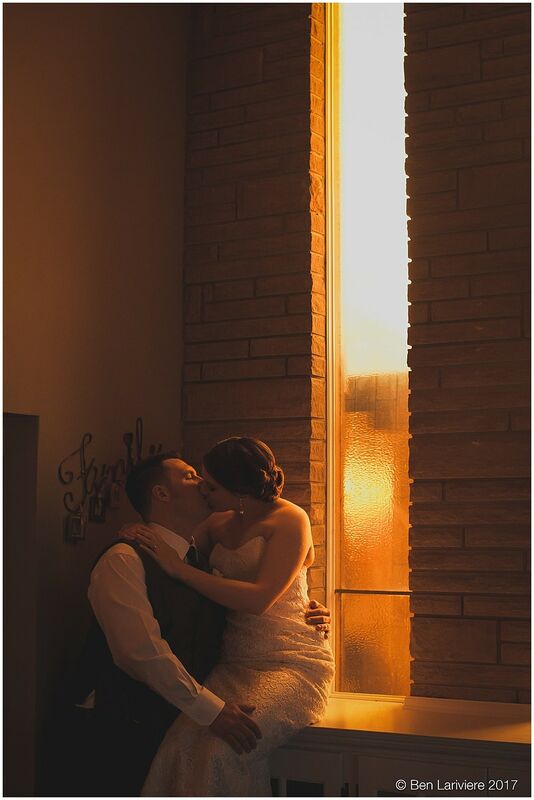 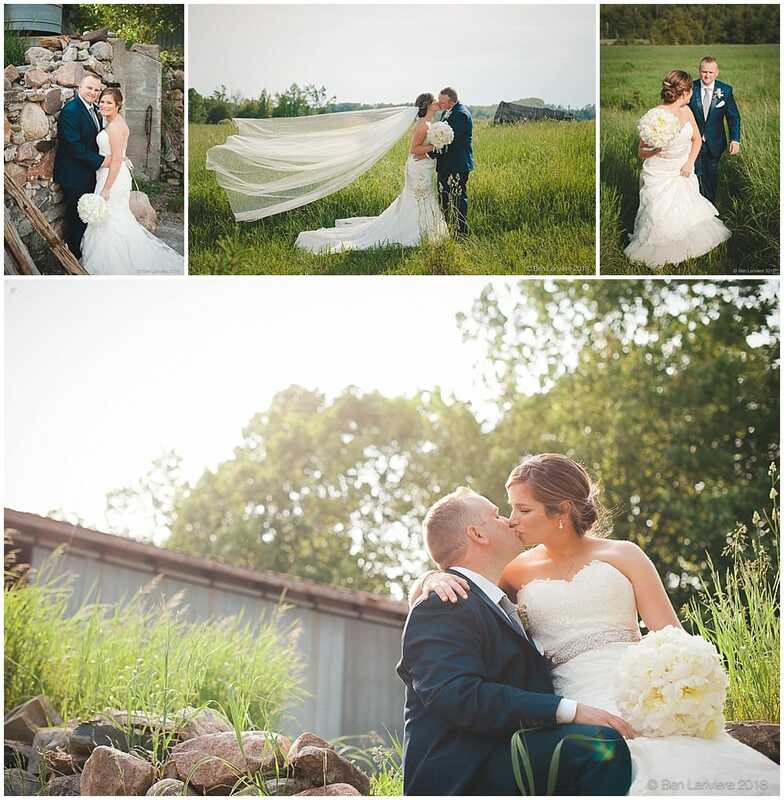 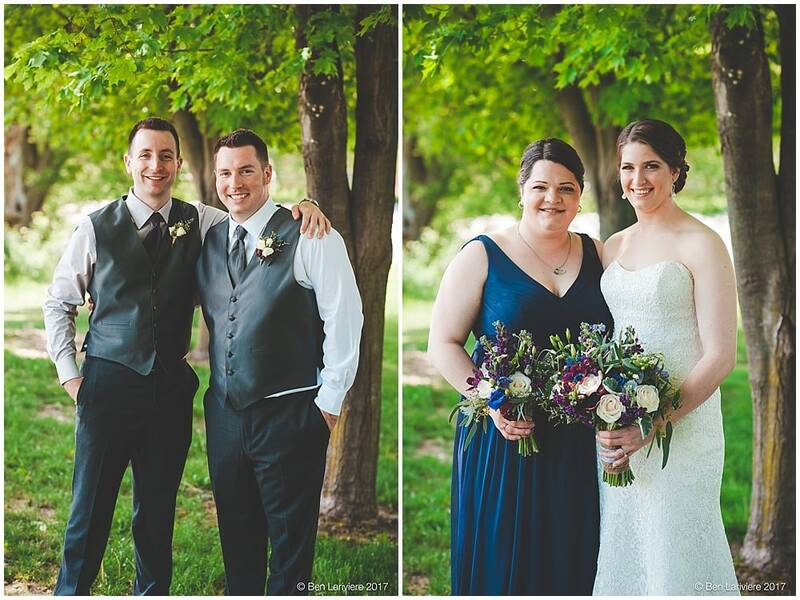 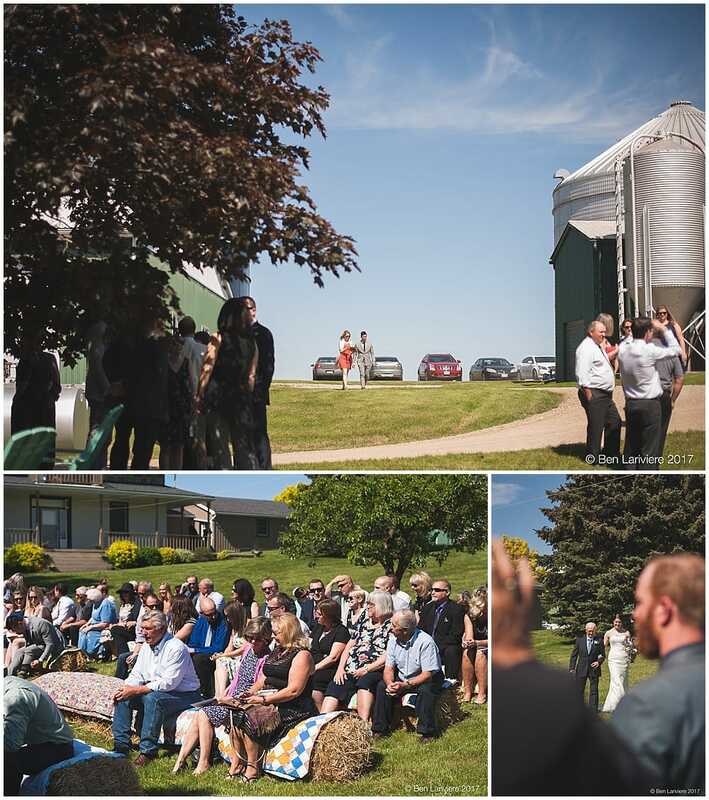 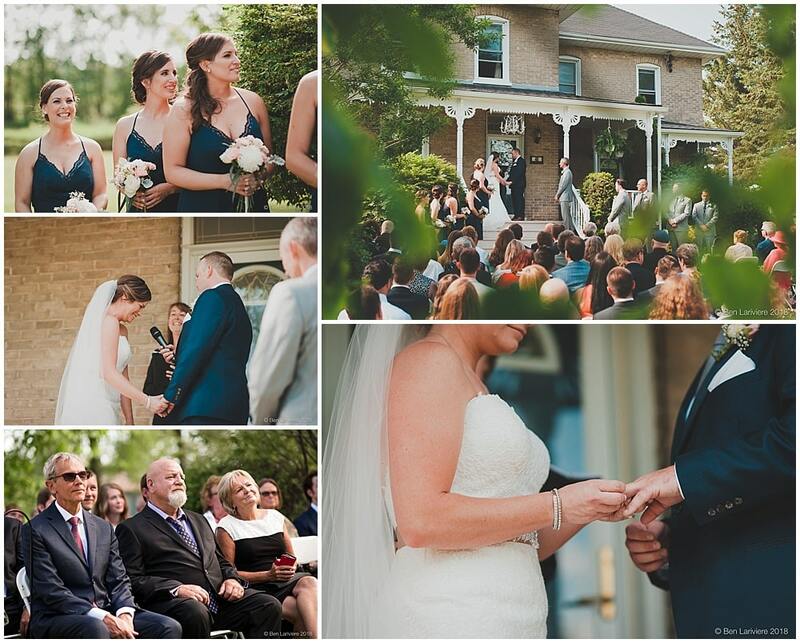 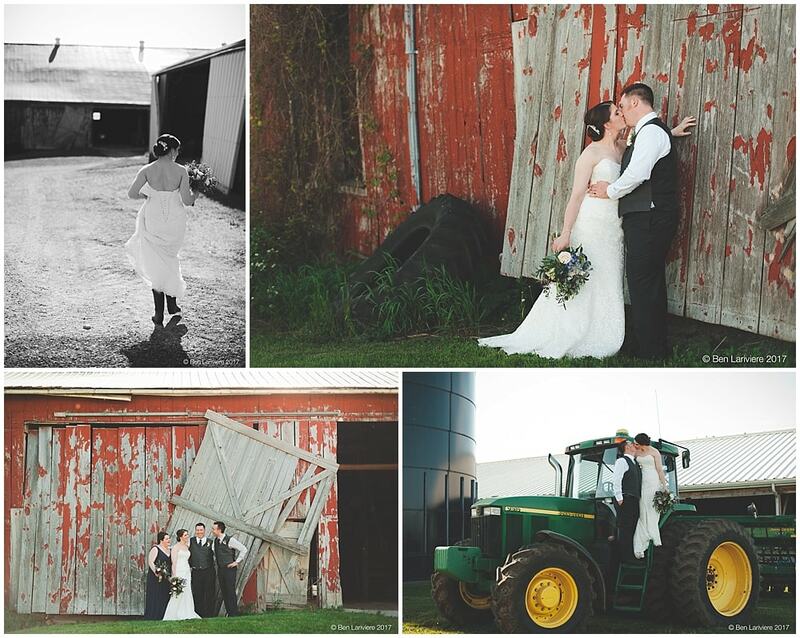 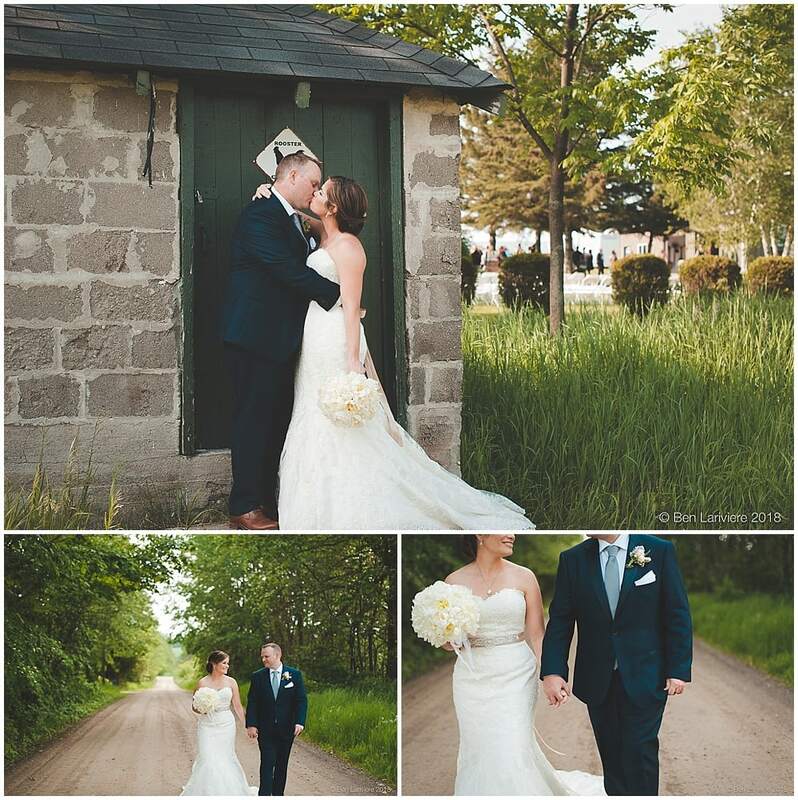 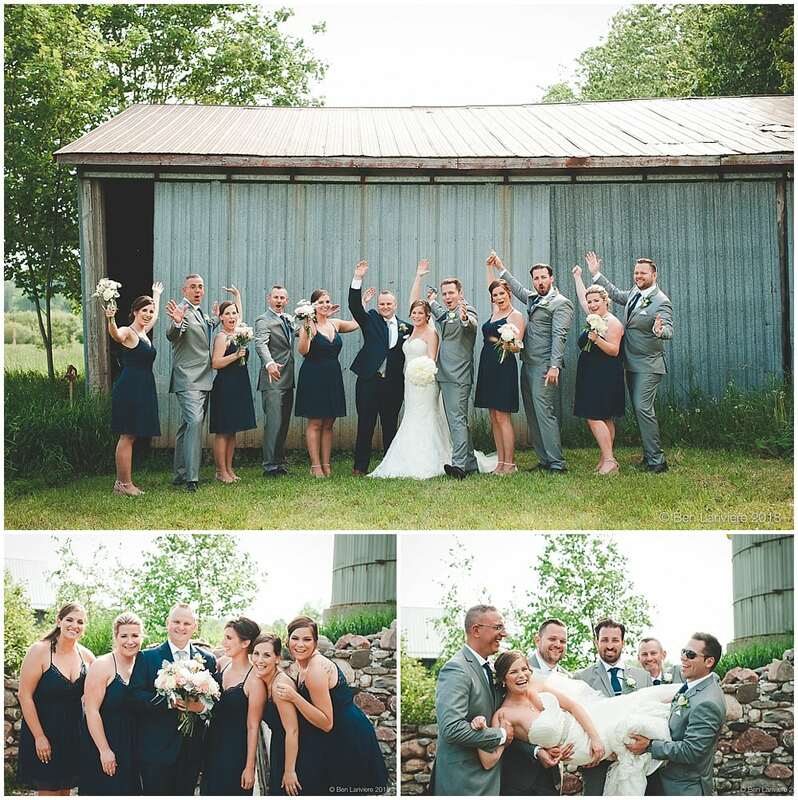 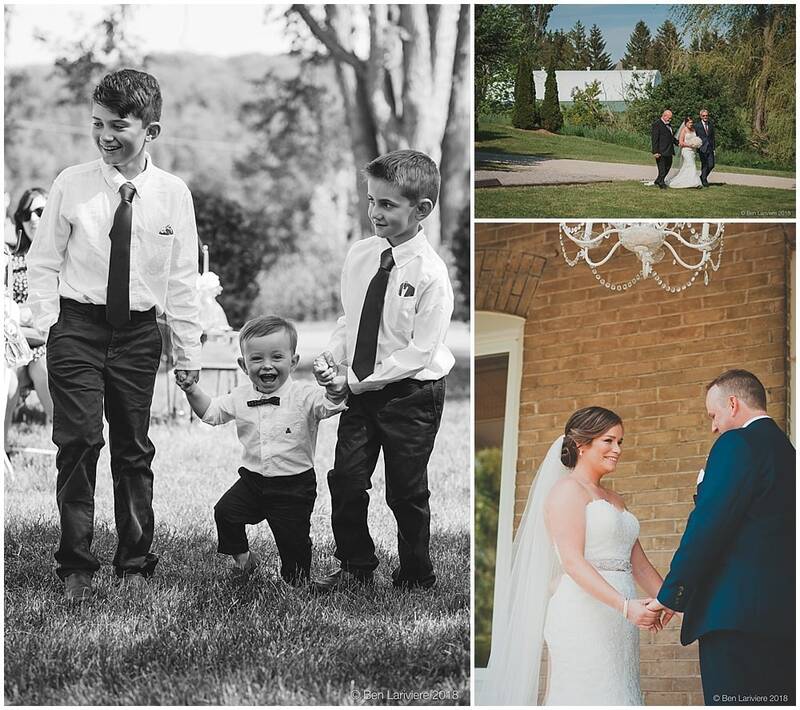 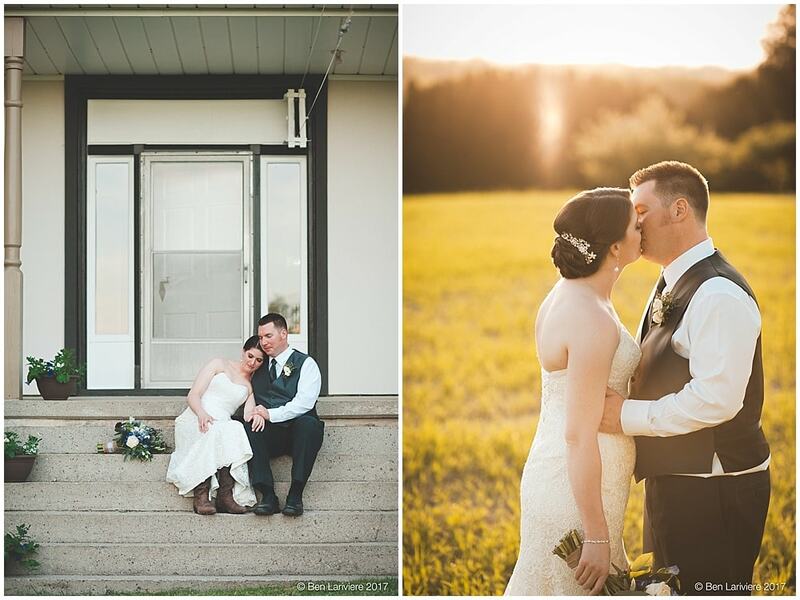 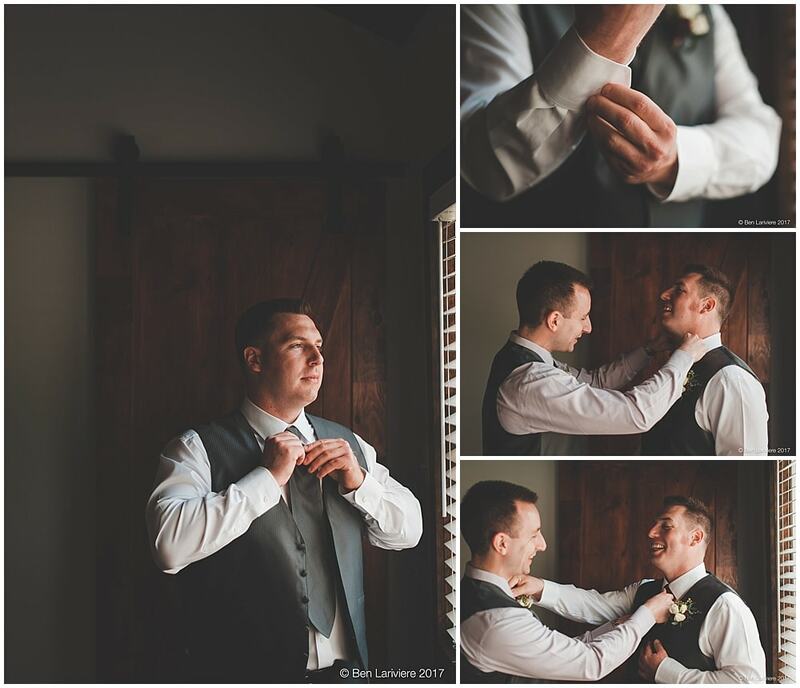 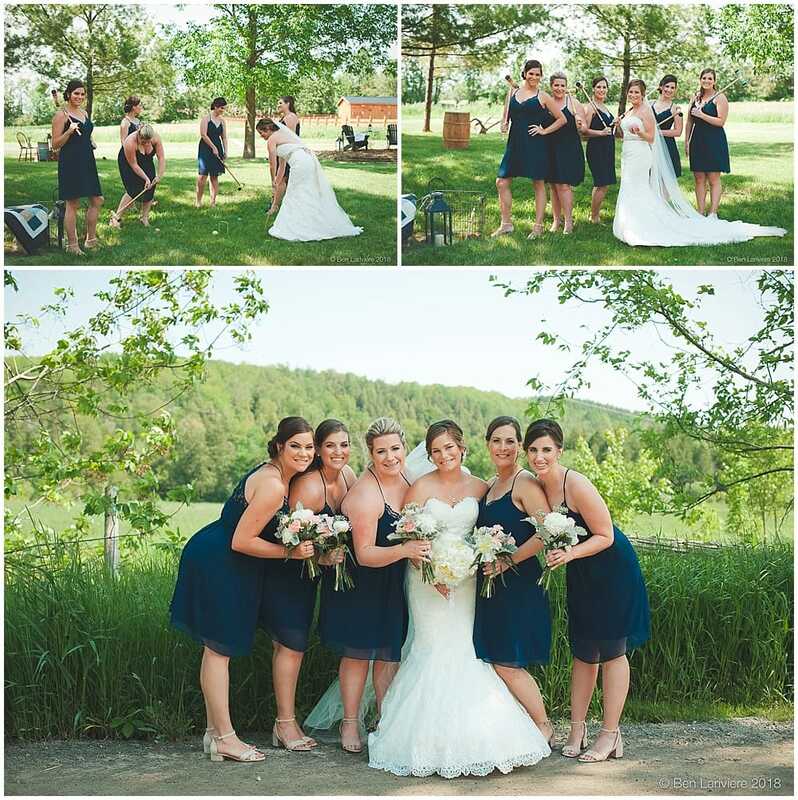 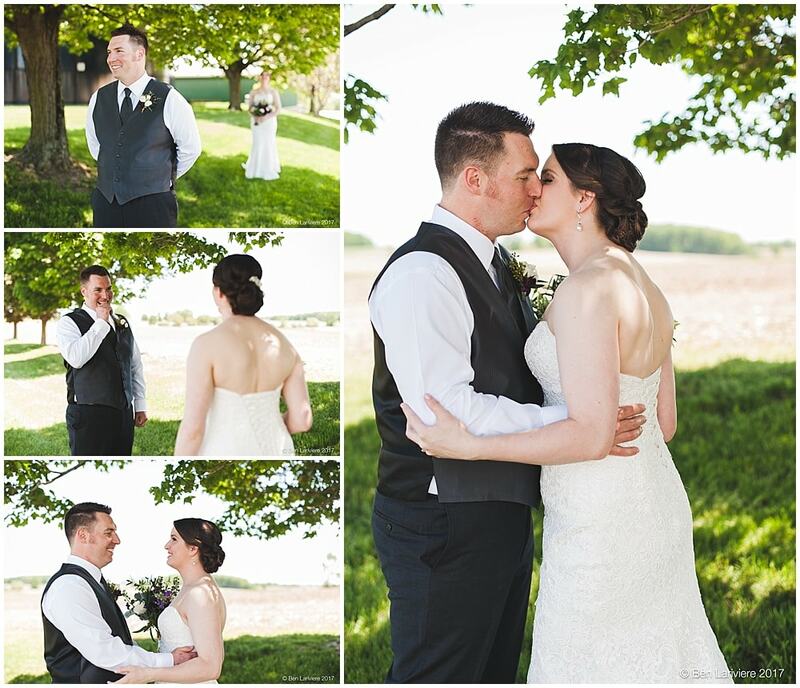 Tara & Jeff’s wedding took place on Tara’s family’s farmhouse in Roseneath, ON. 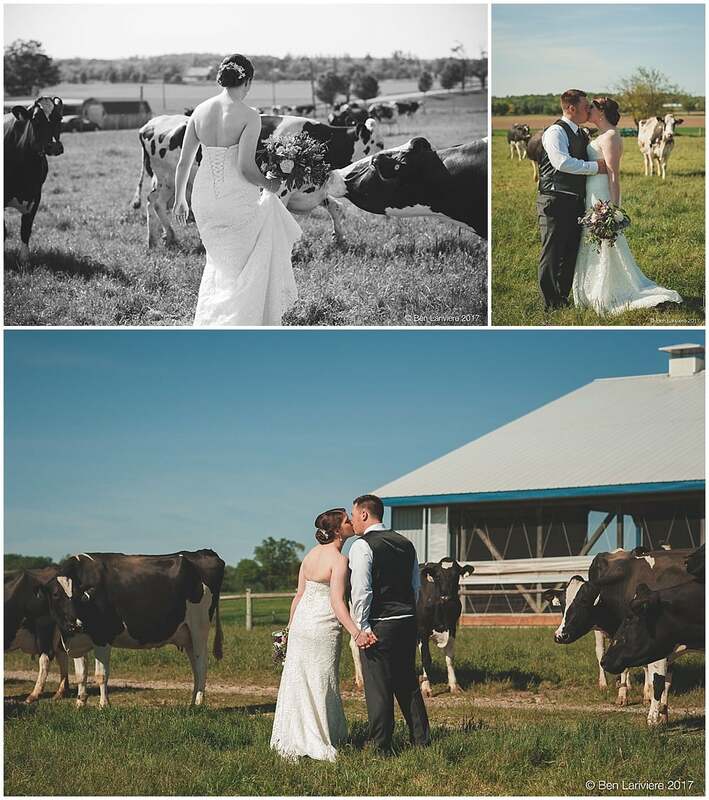 It was a gorgeous June afternoon on a beautiful farm road, north of Port Hope. 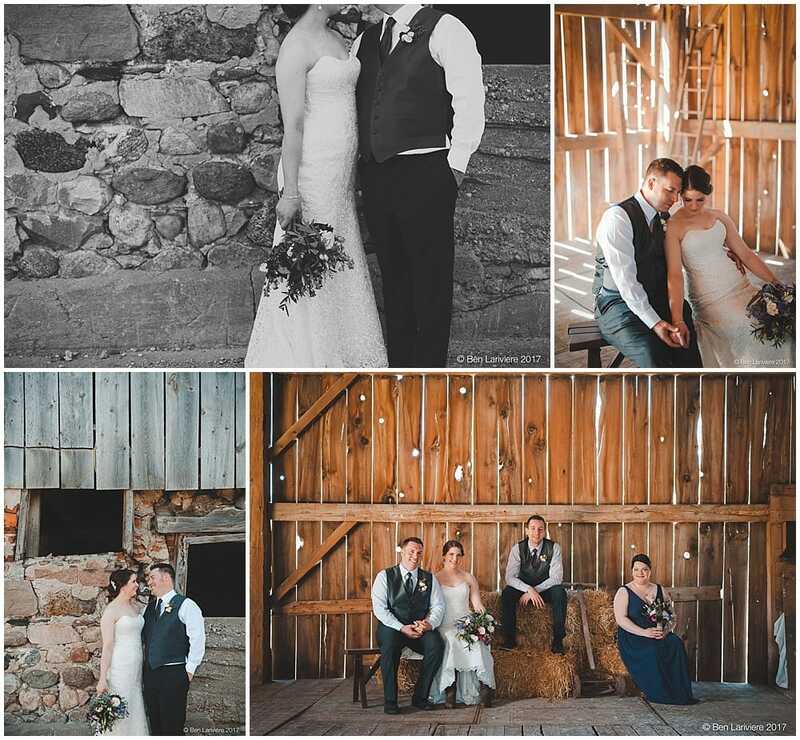 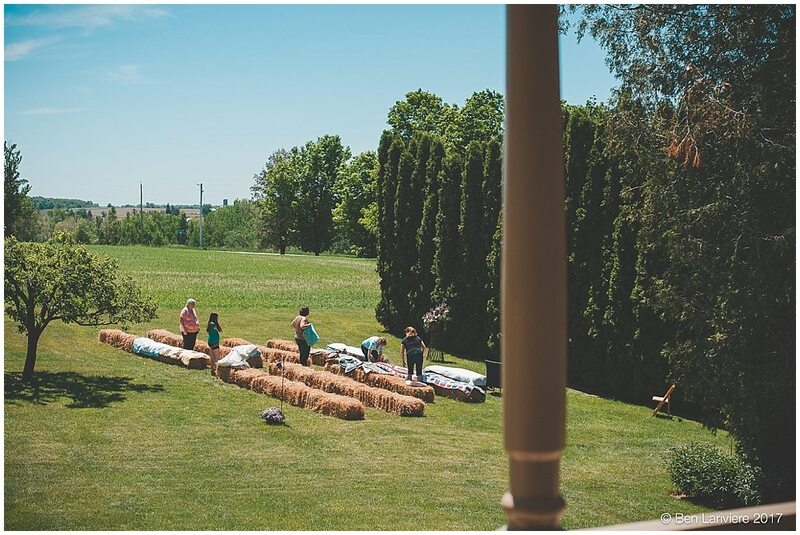 An enormous amount of work went into making sure the farm property looked its very best for the big day and it paid off, since everywhere you looked was beautiful, inviting and set the perfect tone for a country wedding. 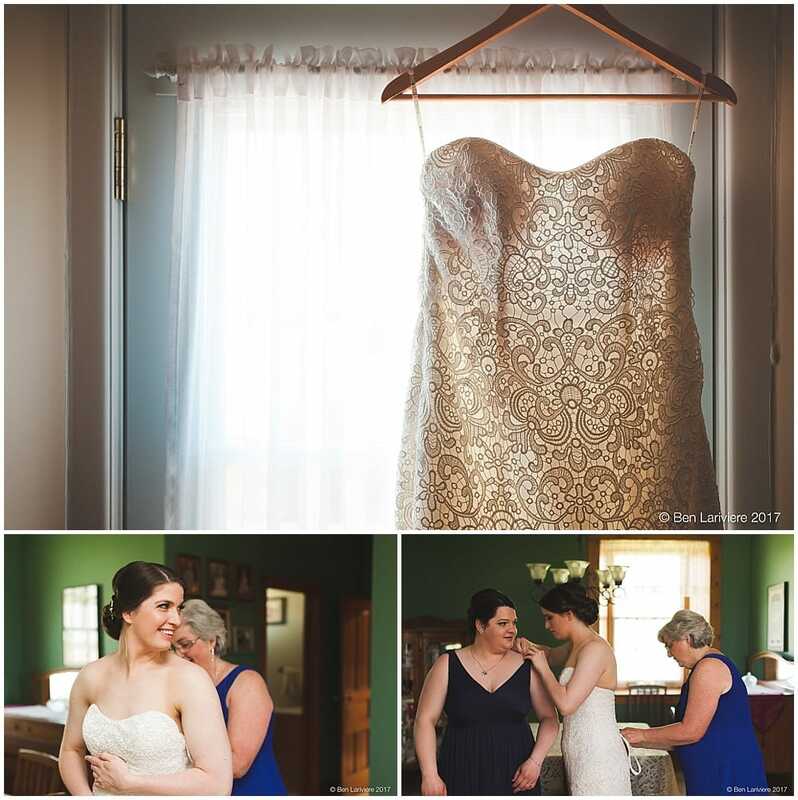 Tara and her bridesmaids got ready in a bedroom of the old farmhouse, before the guests arrived for the ceremony. 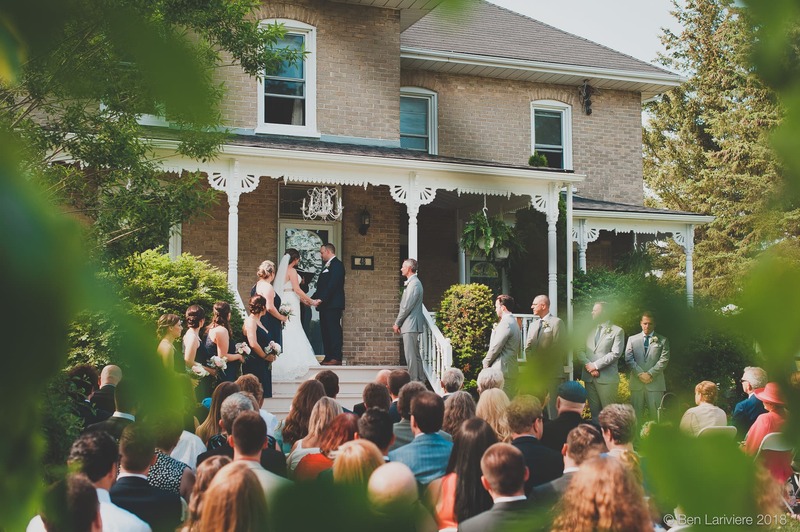 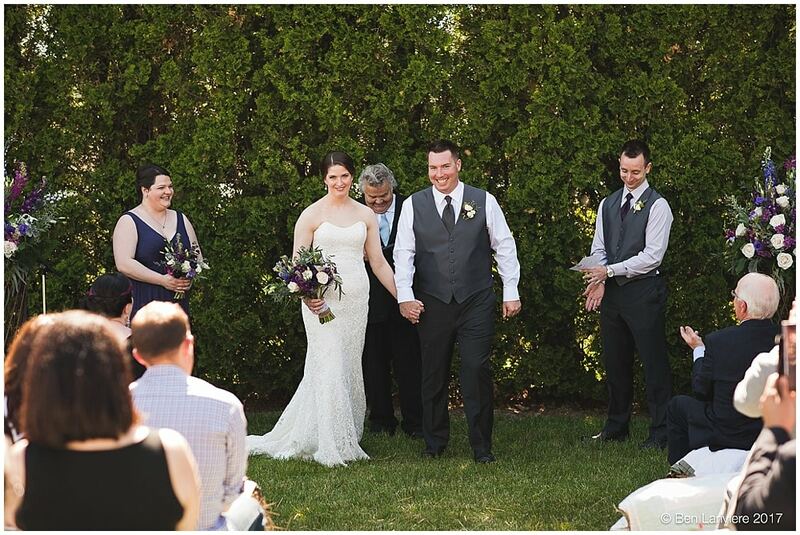 The sunny ceremony took place on the steps of the farmhouse porch, under a white chandelier. 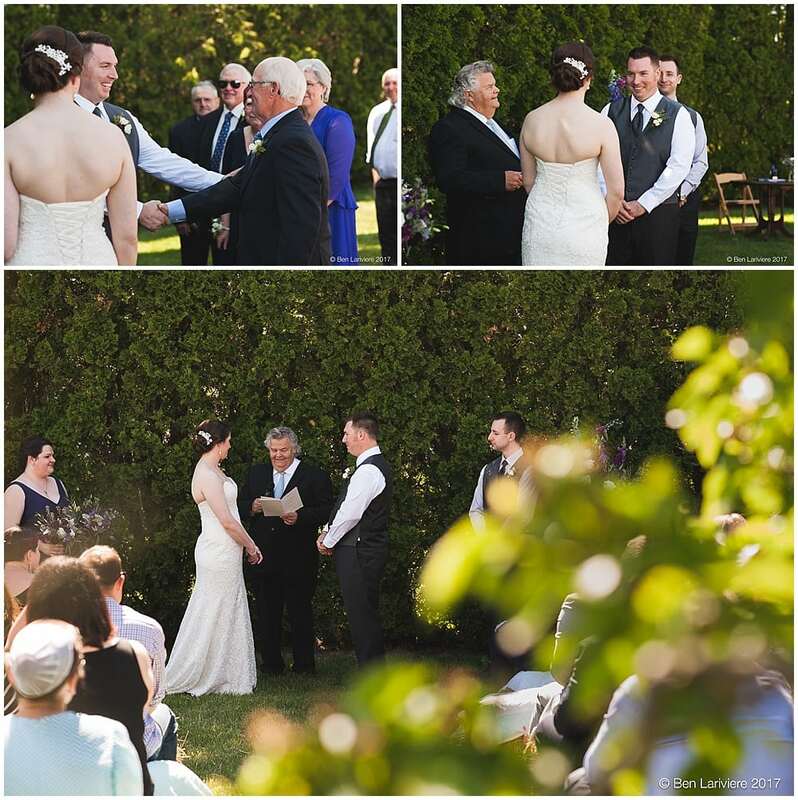 Tara was walked down the aisle by both her father and her step-father, who both have a close relationship to her. 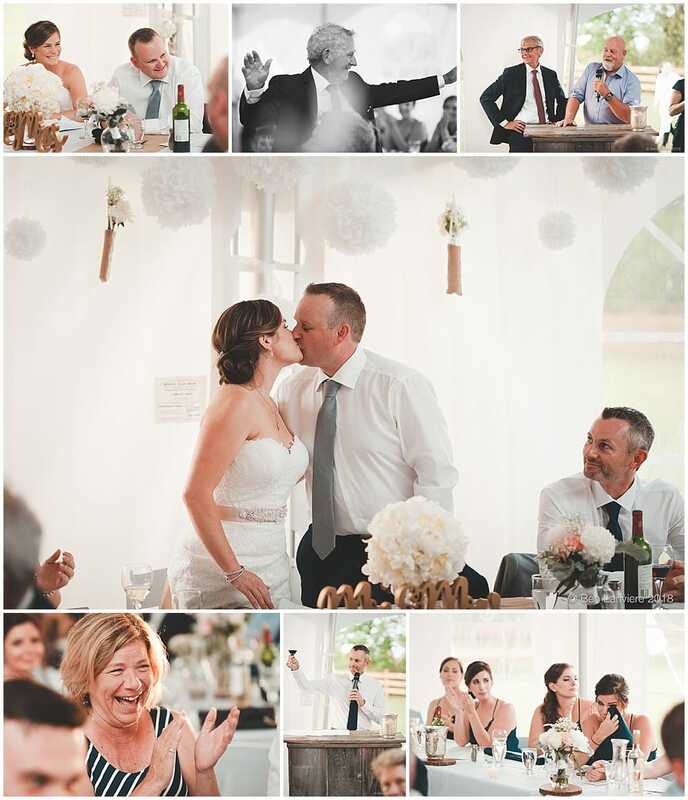 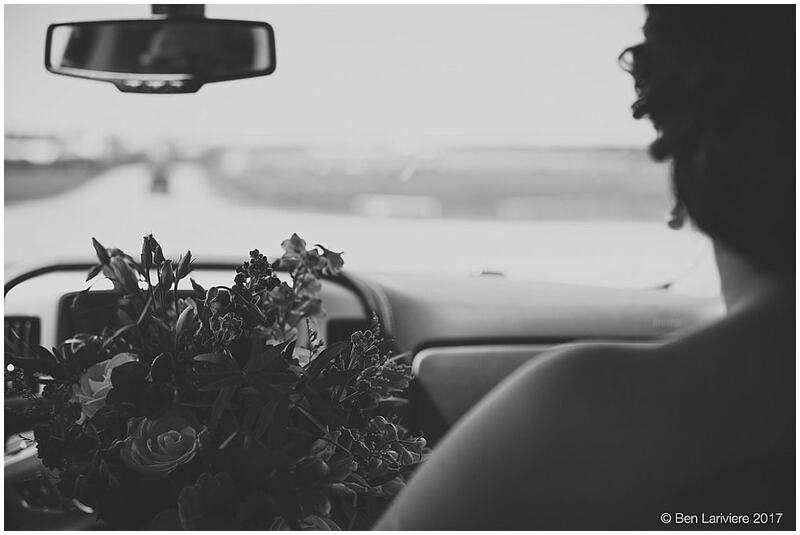 The ceremony had touching and humourous moments, and all took place in a location that means a lot to the bride. 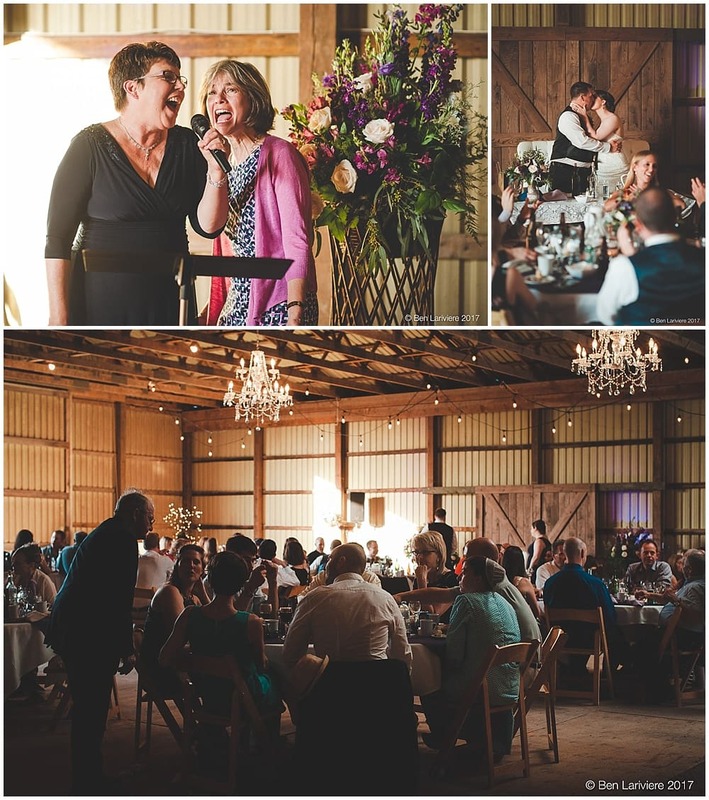 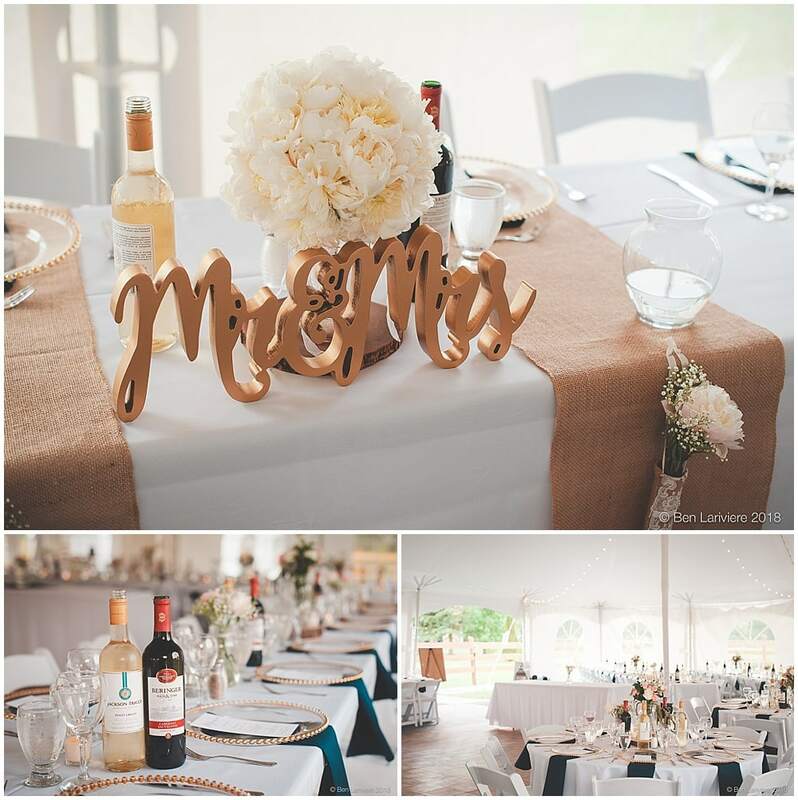 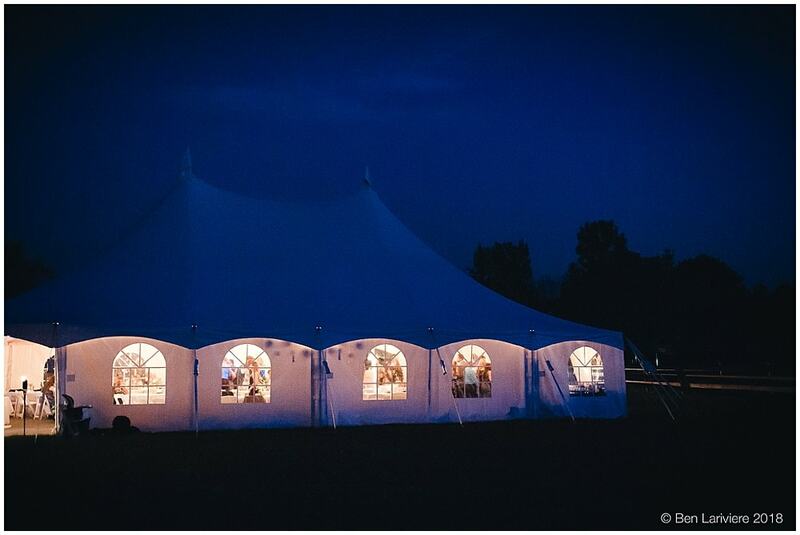 After some photos around the property, the wedding party joined the rest of the guests for some drinks and delicious food in the tent behind the farmhouse, which had been beautifully decorated to continue the farmhouse vibe into the second half of the wedding day celebrations. 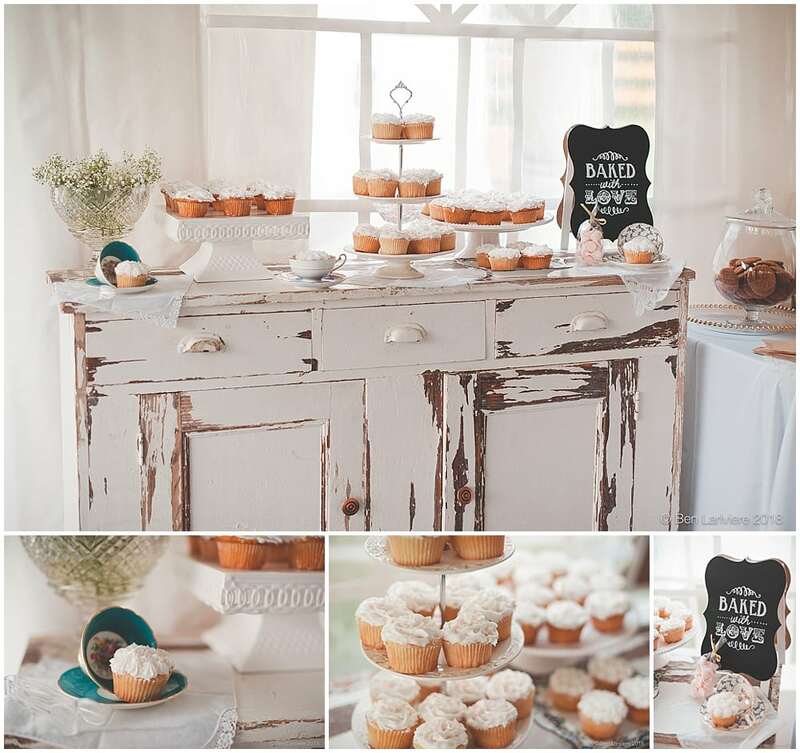 My personal favourite part was the cupcake table. 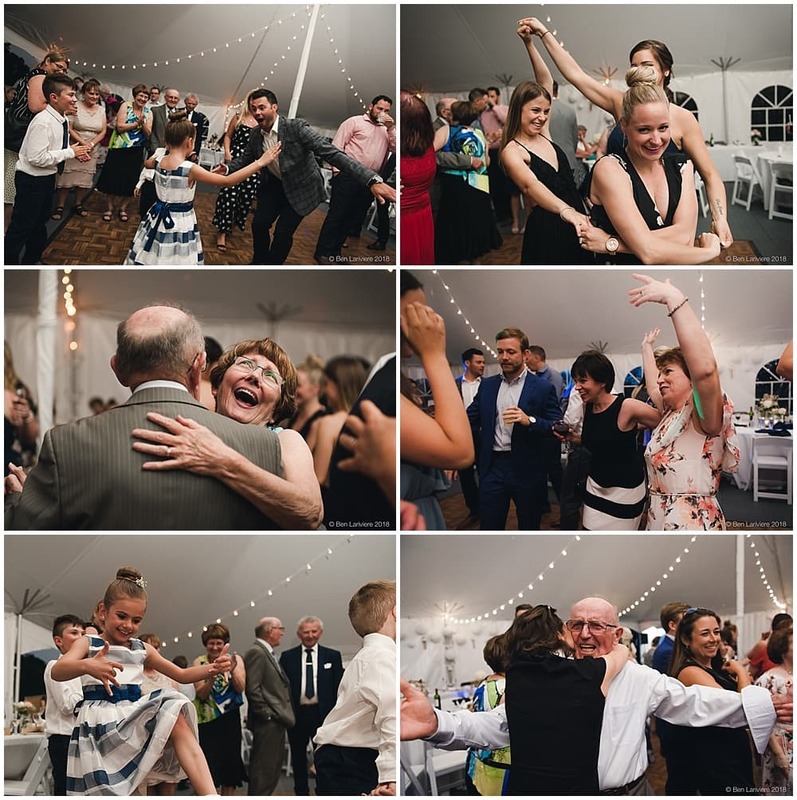 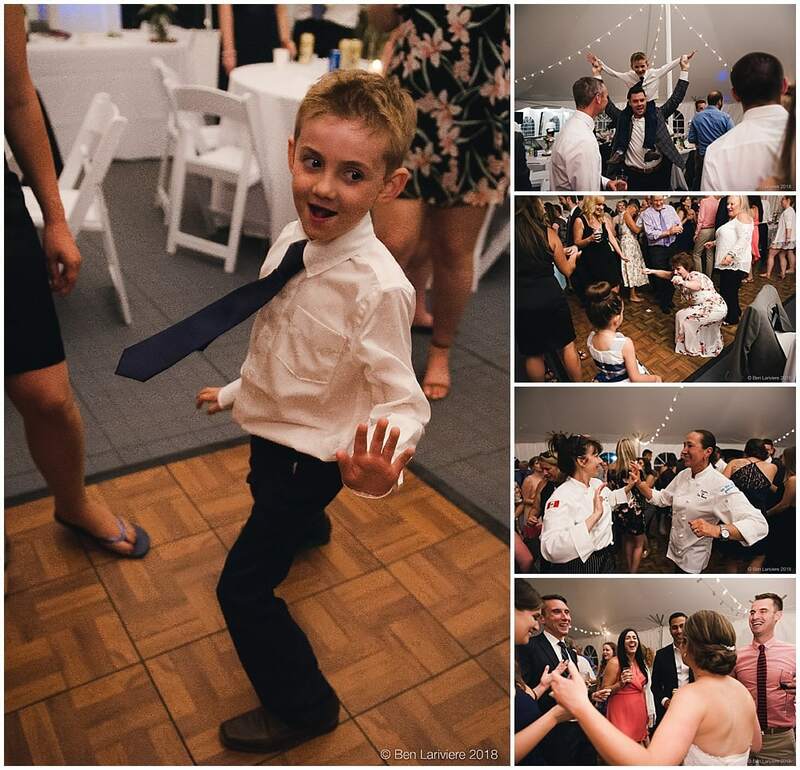 The food was delicious, the speeches were both emotional and funny and led the party straight into an energetic night of fun and dancing on the dancefloor. 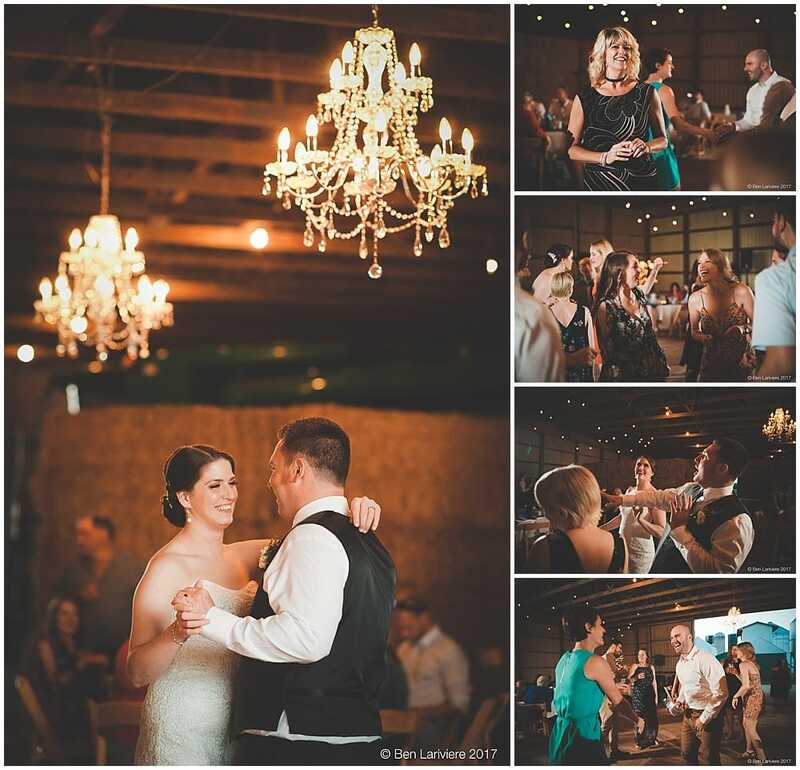 I loved that even the catering staff took a break to join the guests on the dancefloor for a song. 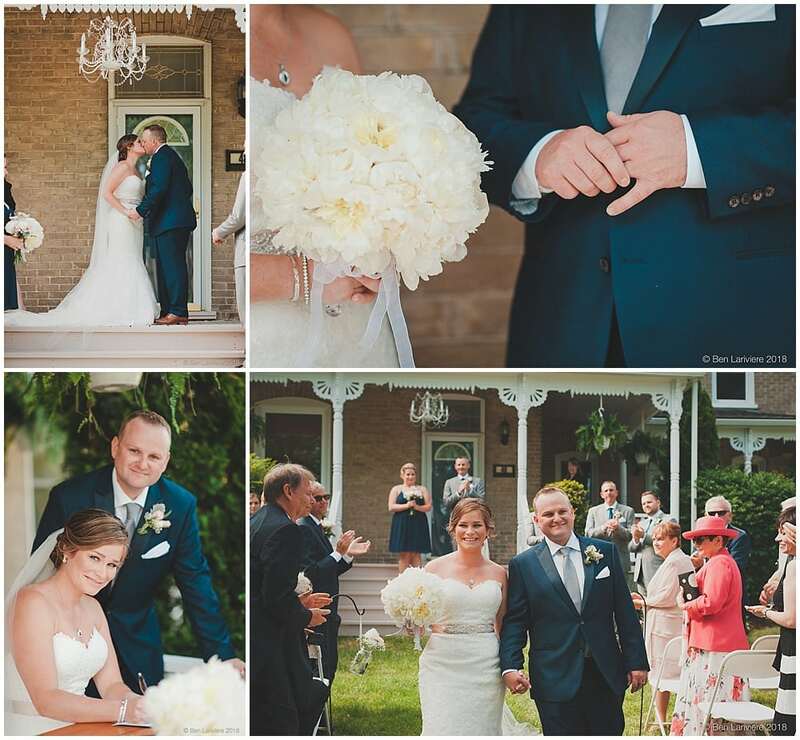 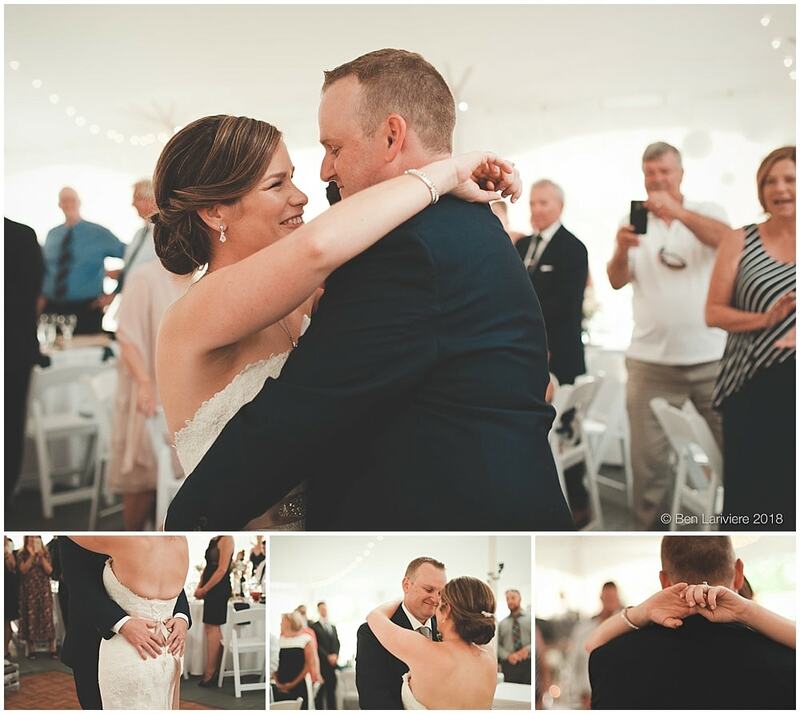 A big congratulations to Tara & Jeff on their incredible wedding day and their beautiful marriage!